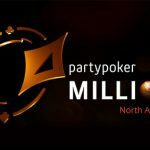 As part of its MILLIONS series of tournaments, partypoker has launched a new $500,000 Passport online poker promotion. 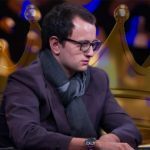 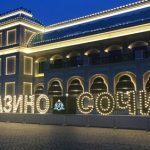 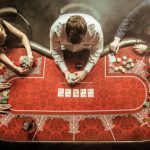 Anatoly Filatov, a 28-year-old Russian poker player, took down the partypoker LIVE MILLIONS Main Event at the Sochi Casino & Resort in Sochi, Russia. 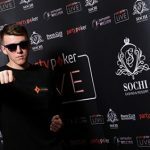 Triton Poker and partypoker LIVE have extended their relationship to include two Triton branded events during partypoker MILLIONS Sochi in August. 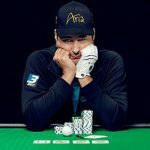 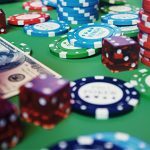 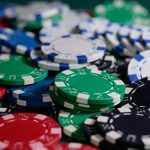 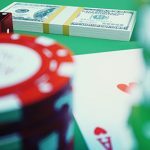 partypoker MILLIONS North America missed its guarantee but saw a man called Black taking down the CAD 1,400,000 first prize, and more. 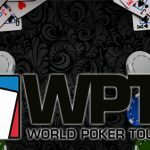 David Eldridge winning the partypoker MILLIONS in Montreal, Sam Greenwood winning the High Roller at WPT Amsterdam, and Joseph Cheong bagging WSOPC ring.